Using social media for good! Three days after their Instagram debut, Duchess Meghan and Prince Harry asked fans to honor their royal baby’s impending arrival with donations to charities of their choice. The Instagram upload highlighted four organizations — Lunchbox Fund Opens a New Window. , Little Village HQ Opens a New Window. , WellChild Opens a New Window. and baby2baby Opens a New Window. .
On Sunday, March 31, fans of the Suits alum, 37, gave the duchess a virtual baby shower with #GlobalSussexBabyShower on social media. 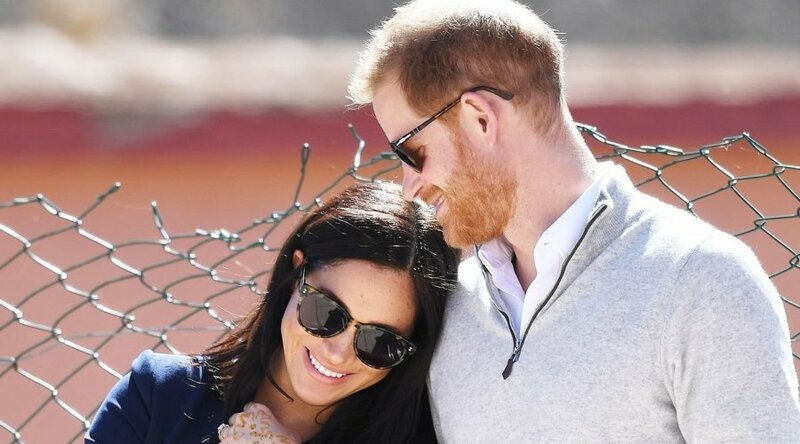 The hashtag encouraged people to donate to children’s charities, which the royal pair referred to as an “incredibly special surprise” in their Instagram post. Meghan celebrated her little one with a star-studded New York City baby shower of her own in February, and a source told Us Weekly exclusively that Duchess Kate will hold a second one for her sister-in-law. The former actress and her husband, 34, confirmed in October 2018 — five months after their wedding — that they are expecting their first child.